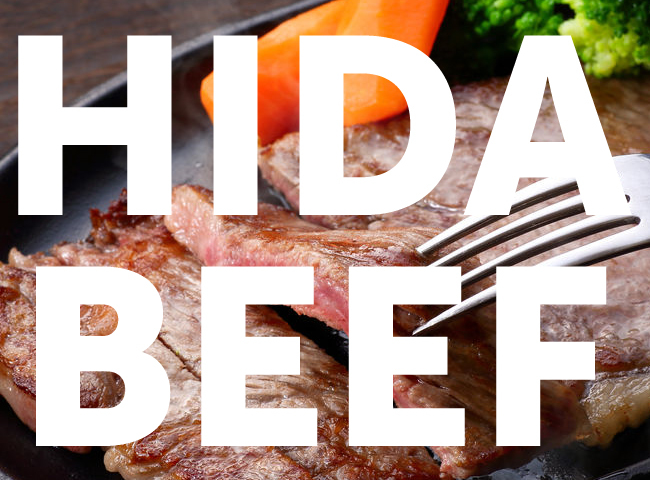 The consumption of beef in Japan became more readily available to the masses during the Meiji era, or late 19th century, as the influence of Western cuisine began arriving to the country’s shores. 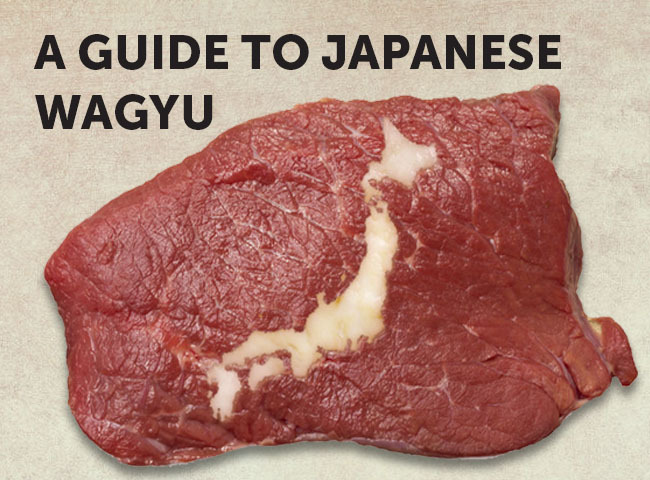 And like many adopted dishes of European influence, Japanese farmers have taken it upon themselves over the centuries to refine their techniques, culminating into what is now known as wagyu beef—several regional breeds of domestic cattle that are raised to produce a distinct marbled steak highly sought after by locals and international traveling gourmands, alike. 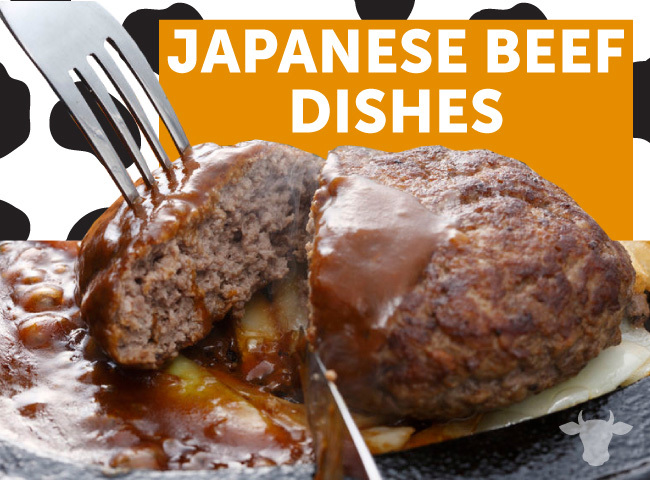 But wagyu steak isn’t the only way to enjoy Japanese beef, keep reading for our top picks of the best Japanese beef dishes! Motsu refers to offal, from the intestines and stomach to the tongue of the cow. Japanese people like to eat motsu for the variety of textures each organ provides. It’s popular with health-conscious diners who believe that offal provides a rich source of collagen—a popular nutritional supplement in Japan for maintaining a smooth and supple complexion. 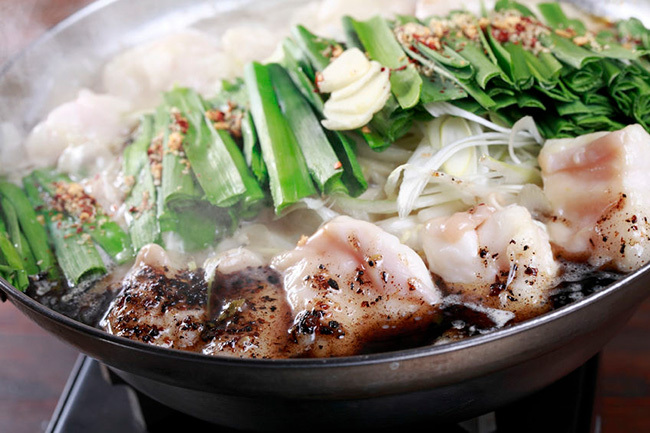 Common ways to enjoy offal in Japan include motsunabe, motsu simmered in a miso-flavored stew or in a spicy hotpot à la Kyushu-style, and motsuyaki, motsu grilled with salt or sauce. Nikujaga means “meat with potatoes” and has its origins in the Meiji era with influence from Western cuisine. 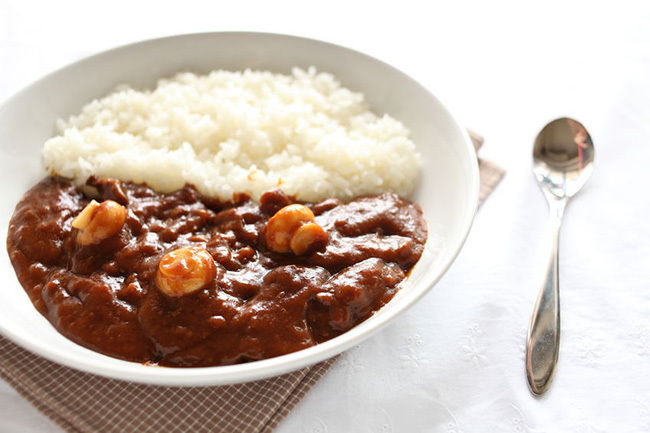 Today, it’s a staple Japanese beef dish that reminds one of home-cooked food. In Tokyo, pork is commonly used, but in Osaka and western Japan, beef is the preferred choice. Seasoning is simple—soy sauce and mirin, and depending on the household, other ingredients such as konjac, carrots, and green pea pods are added for taste, color, and texture. 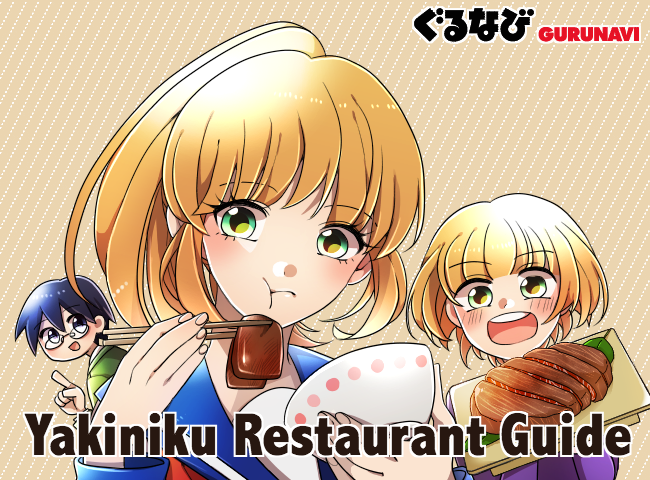 Osaka is said to be the home to gyu kushi, which means “skewered beef.” Slices of beef are skewered on sticks, coated in breadcrumbs and deep fried to a golden crisp. 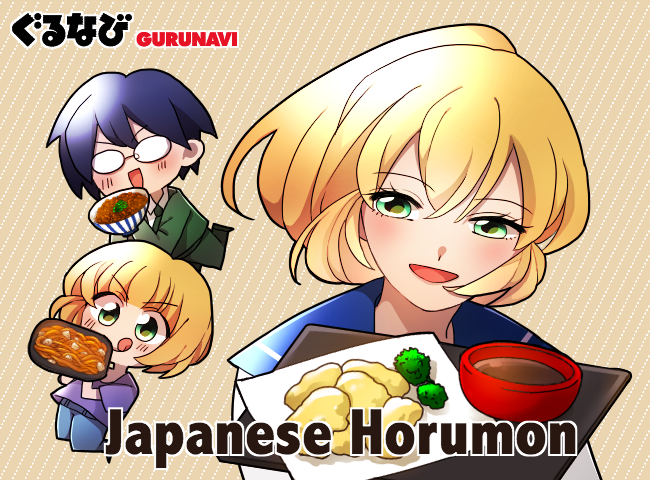 The skewers are paired with a tangy Worcestershire dipping sauce and in Osaka, a free flow of fresh cabbage. Gyu kushi is also often enjoyed with an ice-cold glass of Japanese draft beer. For Westerners, a bite of beef tataki may conjure up similarities to roast beef, except this thinly sliced Japanese dish differs in that it’s quickly seared to keep the center a vibrant rare-pink. It’s eaten like sashimi, dipped in ponzu with a dab of wasabi on the side. Beef tataki is sometime served with a salad or on its own as an accompaniment to a glass of sake or shochu. 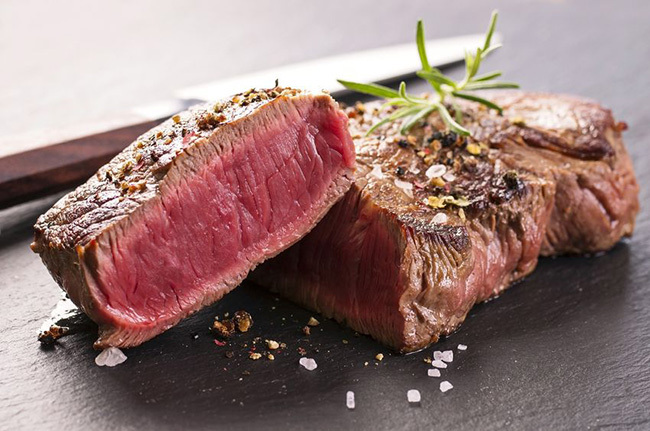 In Japan, steak is usually eaten as an occasional treat, and due to its popularity with the country’s young adults, affordable ways to enjoy it have popped up in the form of stand-up steak shops to accommodate this growing demand. A novel idea for many Westerners, no seats are provided in these tiny steak shops, and diners are instead provided with narrow wall counters placed at standing height. Often you choose how many grams of meat you would like to eat, and once served piping hot with a bowl of Japanese rice, you quickly devour with a sprinkle of soy sauce and a touch of wasabi. 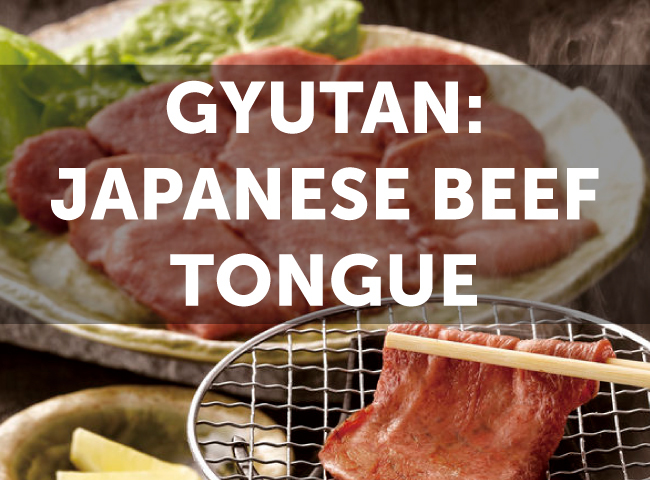 Gyutan, or cow’s tongue, is a delicacy that is most famous in Japan’s northern city Sendai. 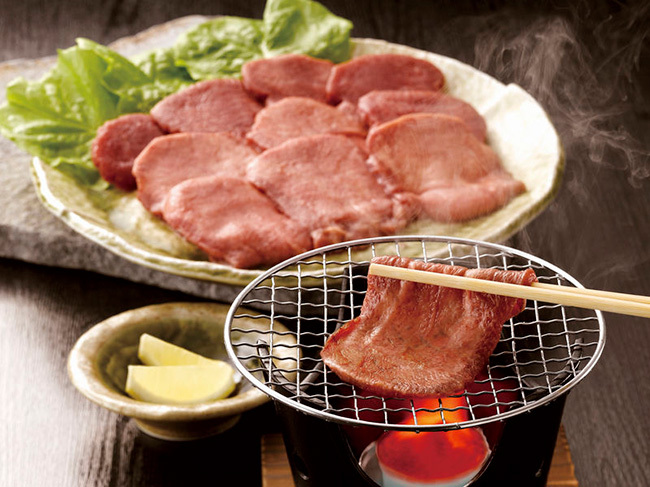 Thick slices of cow tongue are grilled to a smoky fragrance and seasoned with salt or standard Japanese sauce. The springy texture is what fans of the dish crave, and it’s popular with diners on a diet due to its high-protein and low-fat content. 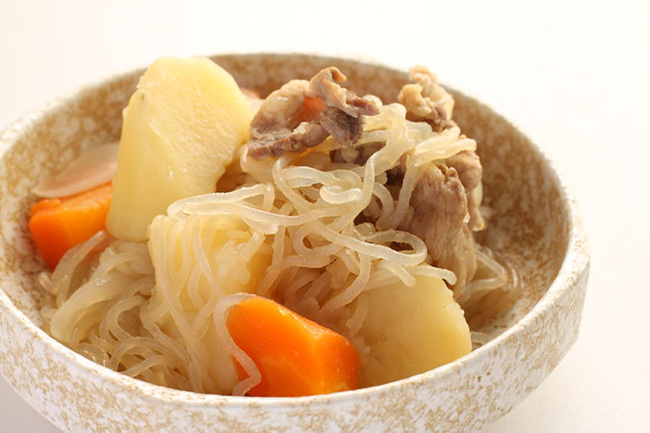 Gyutan is eaten with rice, which is often accompanied by grated yam. It’s also sometimes served at izakaya and yakitori restaurants as a grilled skewer. 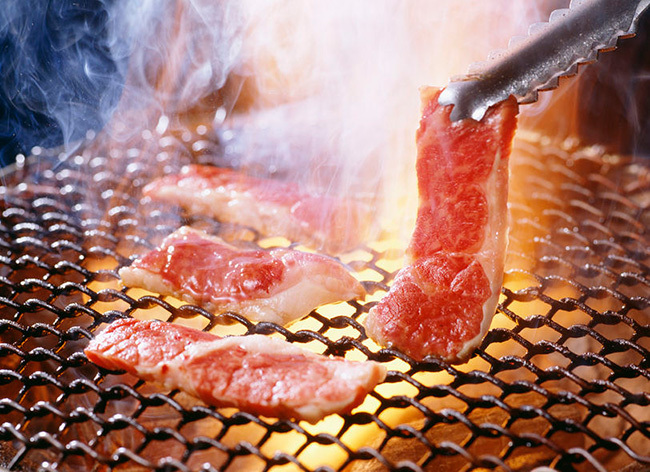 Yakiniku consists of various cuts of beef seasoned and grilled over a charcoal or electric flame. 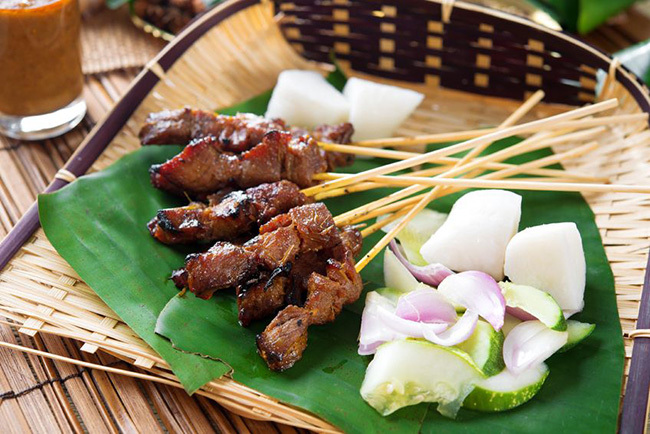 The grilled meats are eaten with rice and paired with various sauces for dipping. 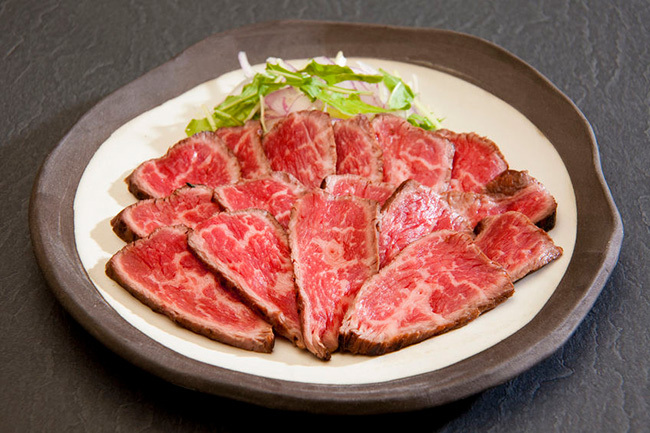 Korean-style yakiniku is common in Japan, and raw leafy lettuces are used to wrap the meat as well as garlic to add some lightness to an otherwise indulgent meal. 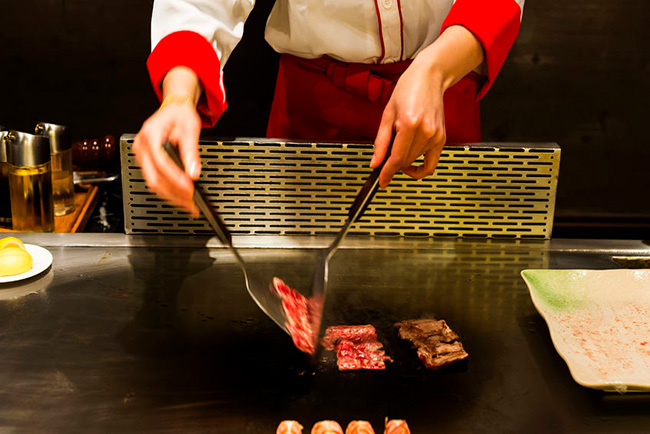 A famous style of Japanese culinary entertainment in the West, teppanyaki consists of meat freshly grilled tableside, usually done by a dexterous chef. Once the meat is cooked to order, the chef plates the entree in front of you. Beef is the staple choice of meat and synonymous with teppanyaki. A popular way to round off a teppanyaki meal is with garlic fried rice that is cooked in the savory juices of the meat that remain on the hotplate. 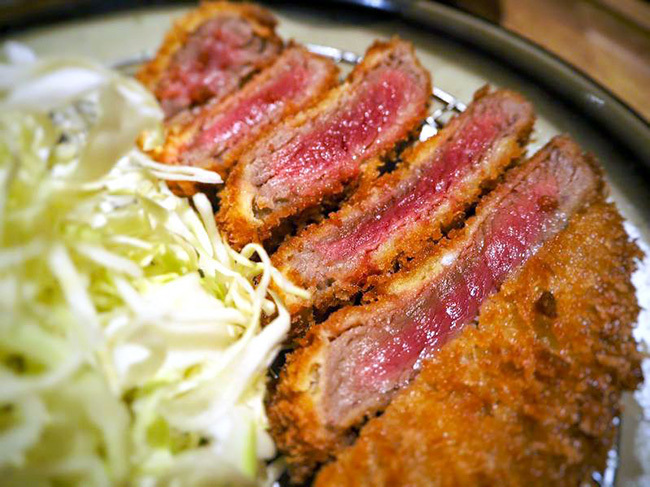 Gyukatsu means “beef cutlet” and is a relatively recent food boom to the more common Japanese pork cutlet called “tonkatsu.” In this version, a beef cutlet is coated in a breadcrumb batter and quickly fried so that the inside remains rare. You then cook the gyukatsu on a hot stone at your table to your own liking. This Japanese beef dish is eaten with various sauces and a side of rice often topped with grated yam. Hayashi rice is one of the earliest types of yoshoku, or Western food adopted into Japanese cuisine during the Meiji era. It’s a dark brown beef stew with onions, button mushrooms, and carrots, and served with rice. The use of demi-glace sauce gives it a rich brown color. While not widely available, raw beef is considered a delicacy for much of Japan; and a popular way to enjoy this specialty is with a serving of rich wagyu sushi. Beautifully marbled beef is served on rice and dipped in soy sauce with a dash of wasabi. If you are looking to indulge in the freshest wagyu available, we suggest visiting Japan’s regional areas known for premium branded beef. 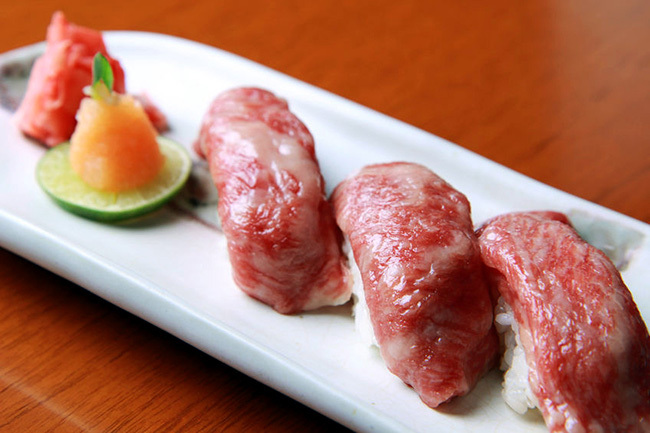 There you will easily find food stalls serving wagyu sushi as takeout, so you can try a sampling while on the go. Japan loves its croquettes, known as “korokke,” and these Japanese-style French imports are delicious when freshly fried. Look out for wagyu beef croquettes as they’re an affordable and delicious way to enjoy this delicacy without paying for a full cut of steak. 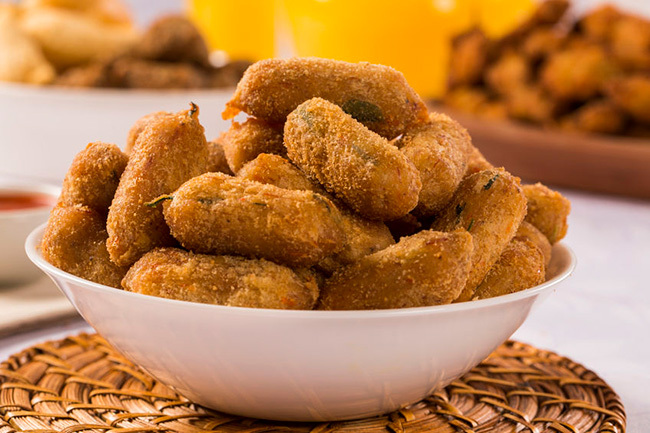 Croquettes are often eaten with a dash of Worcestershire sauce. Hambagu steak could be considered the Japanese version of the hamburger, but only in relation to the shape the meat takes when served. 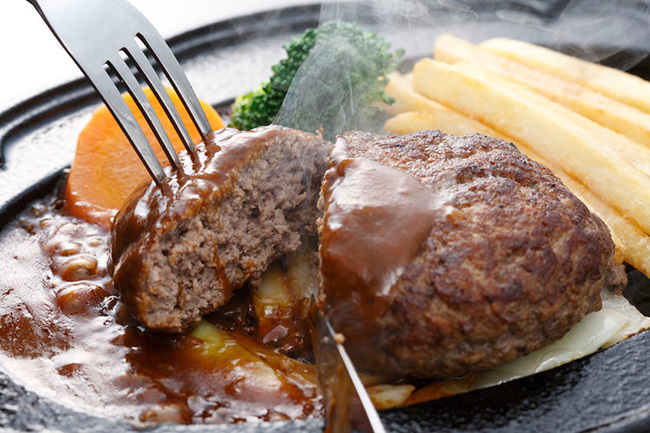 The ground steak patty is often glazed with a sauce, demi-glace or Japanese-style soy sauce. Some restaurants serve the dish on a hot cast-iron plate, and you can choose from potato or rice as a side, or even both—no bun included. 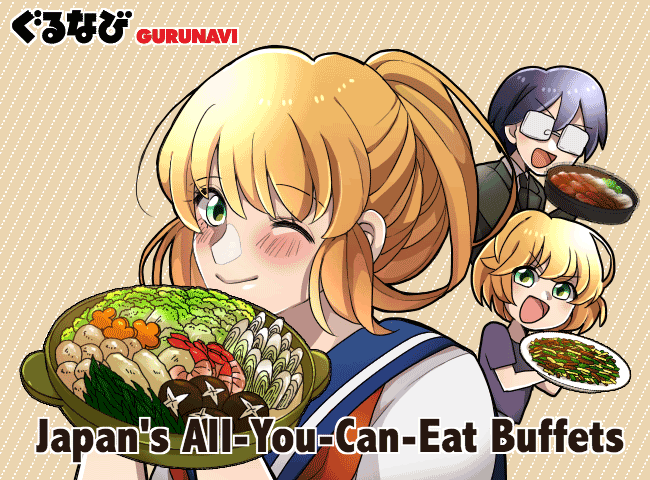 Beef is a popular treat in Japan, and there is a multitude of ways to enjoy the many unique dishes not found in Western cuisine. From melt-in-your-mouth marbled wagyu to offal stewed in umami-rich miso sauce, enjoy the best Japanese beef dishes by searching Gurunavi’s listings for steak and beef restaurants.